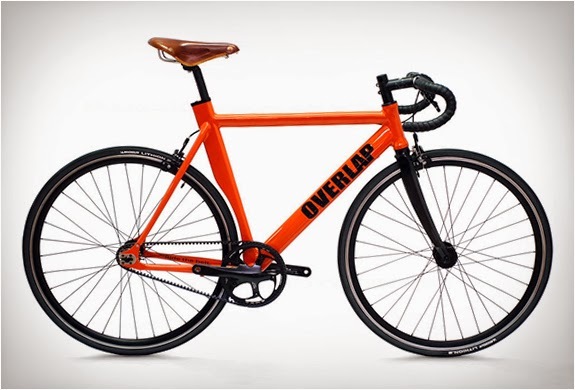 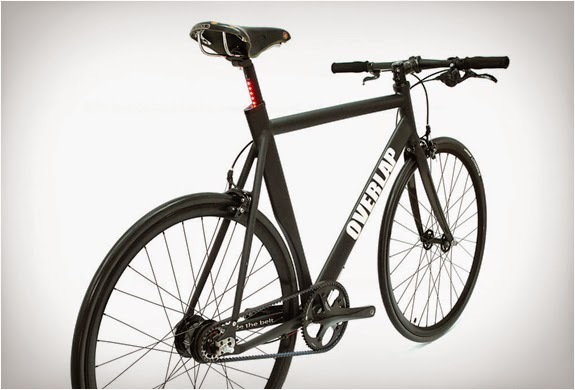 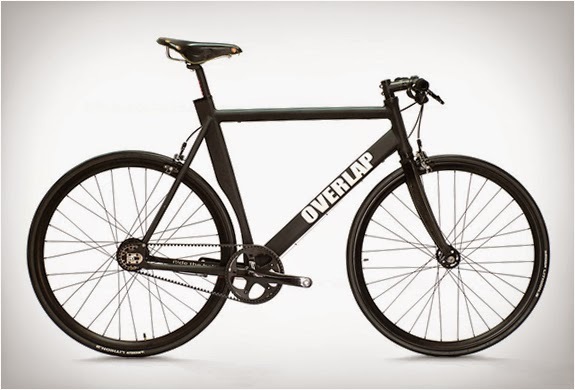 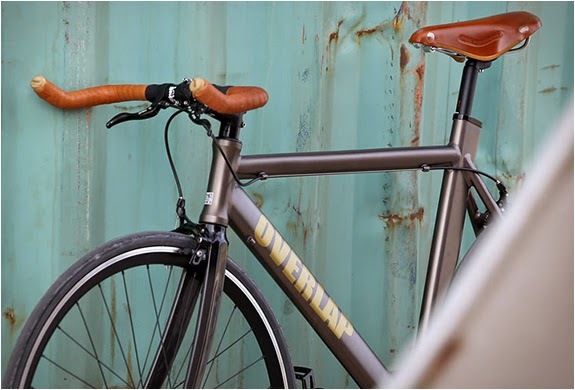 Overlap Bikes is a recent startup from Portugal, they build single speeds, fixies and internally geared bikes, with sleek details that set them apart. 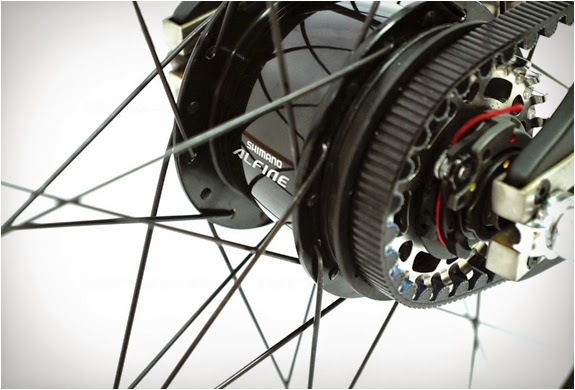 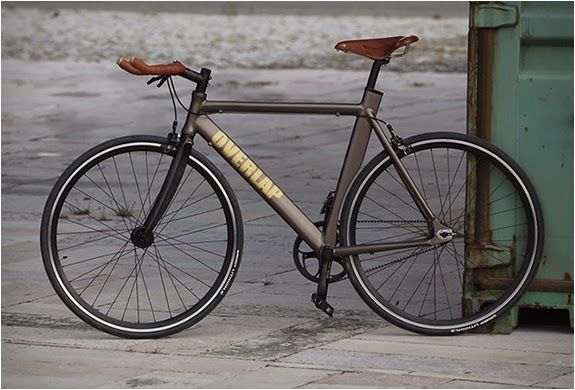 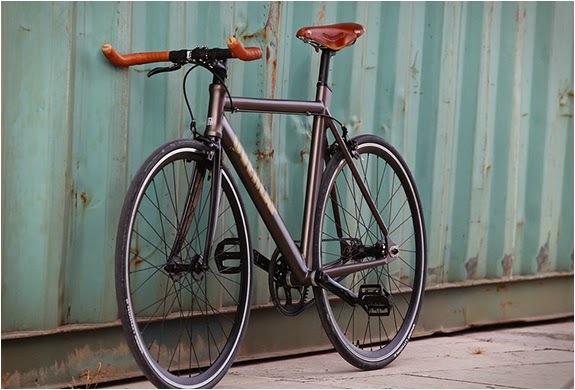 Two models are currently available, the Pura, a single speed road bike, and the Gentelman´s Racer, with 8 gears. 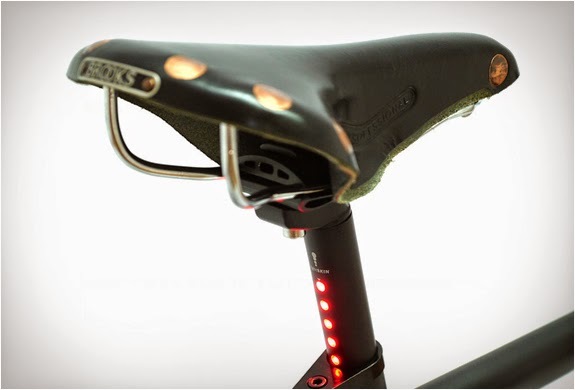 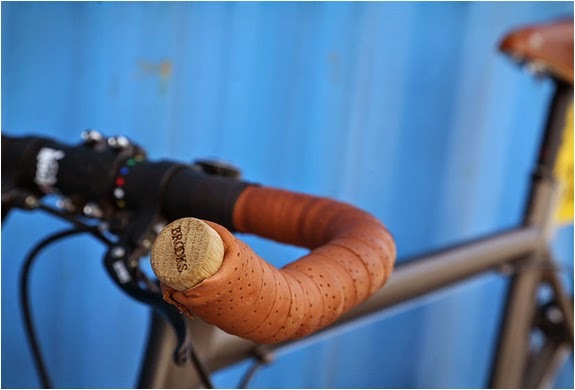 Details include a Brooks saddle, Lightskin seatpost, and integrated anti-theft tracker, but you can talk with the guys and have a custom built ride.